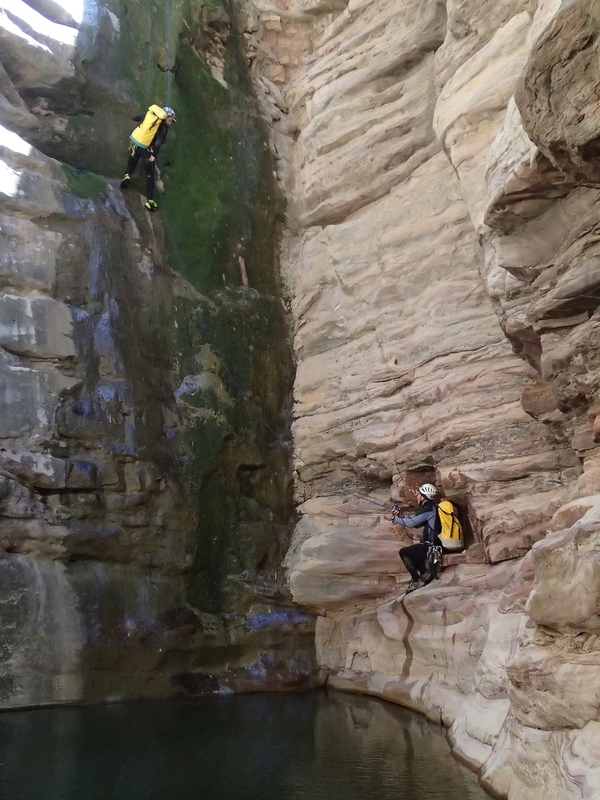 Cibecue Canyon, AZ - Technical canyoneering description, location, GPS route, photos, topographic map, and weather information. 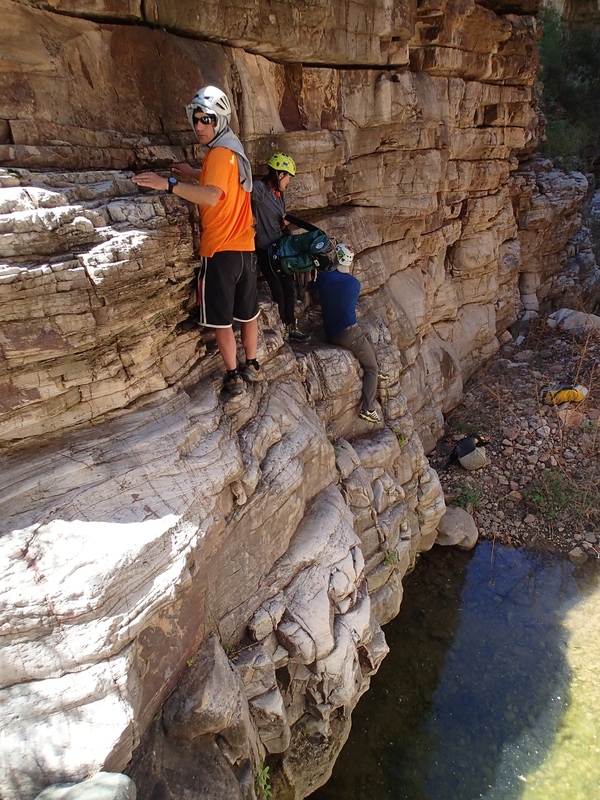 Cibecue Canyon is a guided trip operated by the White Mountain Apache Tribe. A Tribal guide along with a special use permit is required to access this canyon. 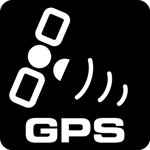 Permits for the area can be purchased online at the White Mountain Apache Tribe - Game and Fish site, the permit you are after is the "SPECIAL USE: Black/Salt River Daily". Your guide will not only have excellent knowledge of the canyon, but should also be able to have your vehicle shuttled to the take out. 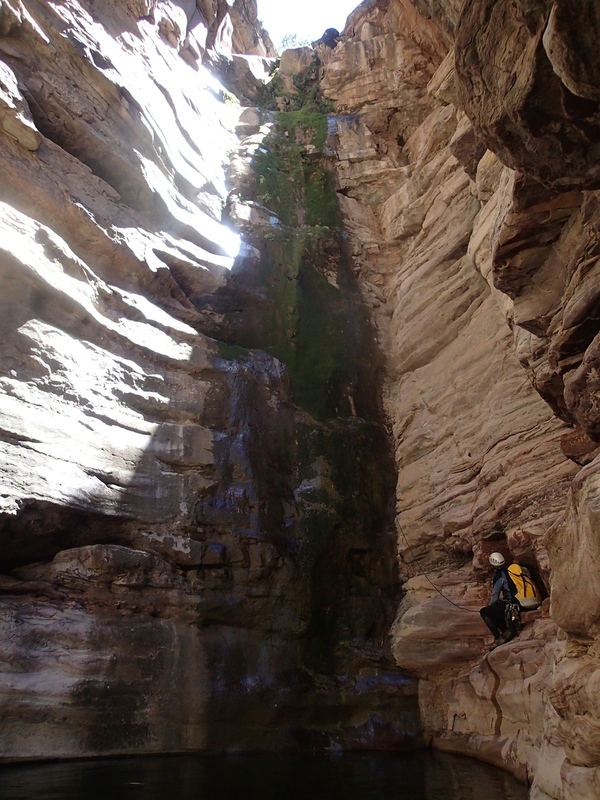 The canyon is typically accessed via a long entry hike through Tank canyon that has some nice scenery and offers a handful of technical sections including rappels and down climbs just prior to entering Cibecue canyon. 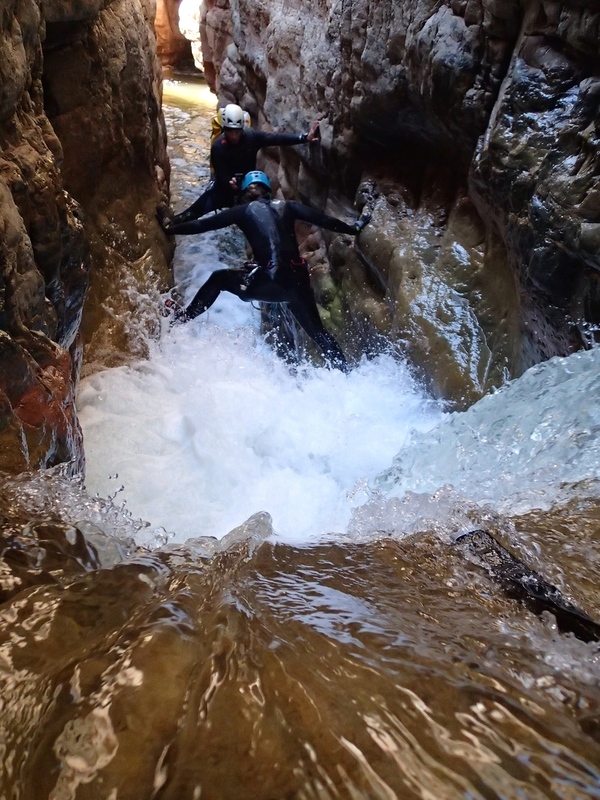 The water in Tank can be very cold and wet suits will typically be appreciated so you can focus on enjoying the canyon. Soon you will find yourself standing at the confluence of Tank and Cibecue, should you hike up canyon just a bit you will be able to catch a view of the Third waterfall pouring into Cibecue. 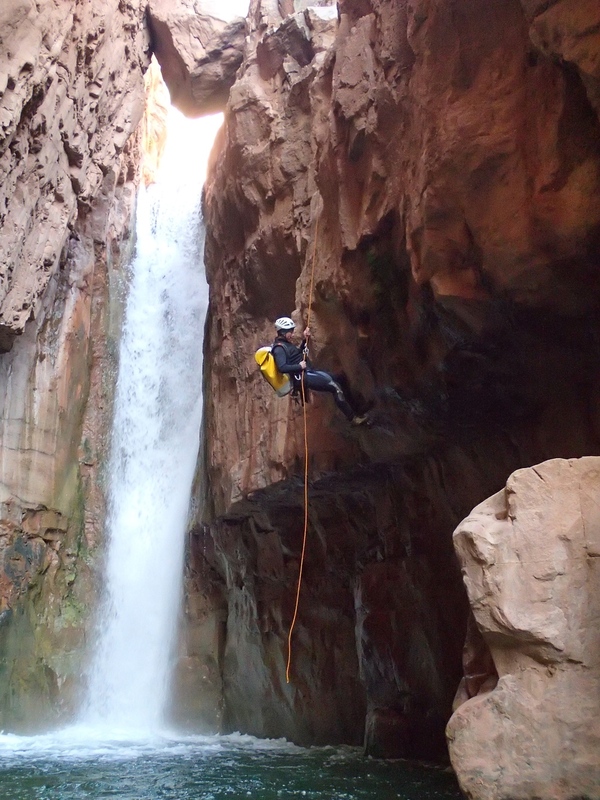 Rappelling down at this confluence lands you in the creek below where the water flow and scenery sets the stage for the trek down Cibecue canyon. After some wading, boulder hopping and playing around, you eventually turn the corner to discover a series of nice pour offs that depending on water levels may allow the jumpers in your group to have a little fun. Shortly after these pour offs you arrive at the second waterfall. The second fall is impressive as it pours over and crashes into the far wall and is redirected. Beginning this drop you are able to start canyon right to keep out of the heavy stuff while a semi flat area directly below makes for a good staging area to plan your attack across to the other side. 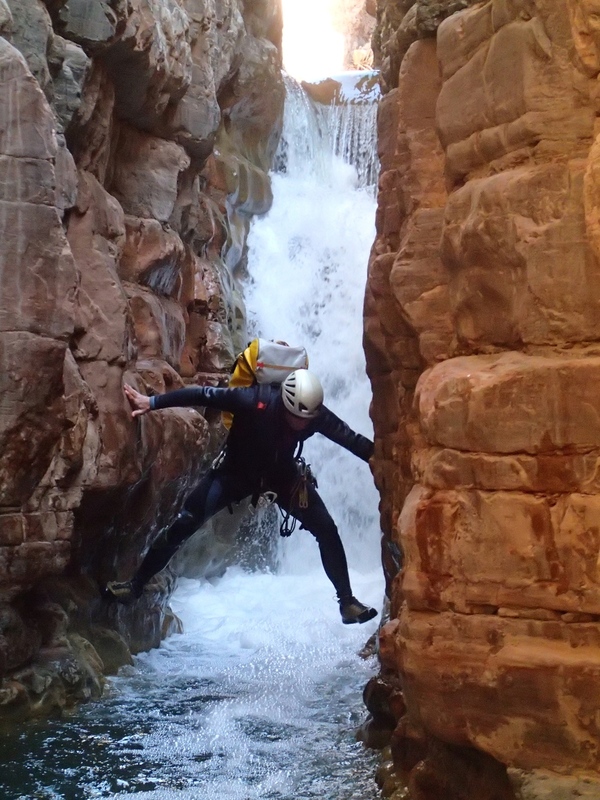 Depending on flow, this middle section of the falls has the potential to take your feet right out from under you as you begin to cross, a one foot at a time approach may reduce this potential or as some in our group did, get tension on rope and when ready, leap across to the other side. The next obstacle to challenge you is just past this second waterfall and comes in the way of a narrow waterfall down climb that can be rather sketchy for some and has been know to have broken several ankles along with leaving some bumps and bruises. As this fall pours over, realize that there is a hole close to the edge where you can slip into if not cautious and require assistance to get pulled out of (Don't go Here!). Pay attention as you look over the edge and you should be able to see a boulder canyon right peeking out of the water on occasion. Enter the down climb by stemming out over the falls to get in position to work your way down to the boulder. Cautiously working your way down, you should be able to eventually step down and regain your footing just prior to pressing forward. With your footing and body position re-established, continue your stem carefully down the remaining fall. Going slowly and with caution you should be able to identify several descent hand and foot holds to work down. This section can be tricky and sending a strong member ahead to assist others through is recommended. With the hallway down climb out of the way a section of nice creek walking takes place and soon you find yourself approaching the final waterfall of the day. The rap for this takes place on canyon left and has you enjoying a view of the fall the entire way down. This rap in particular drops into what is typically a deep pool of water. 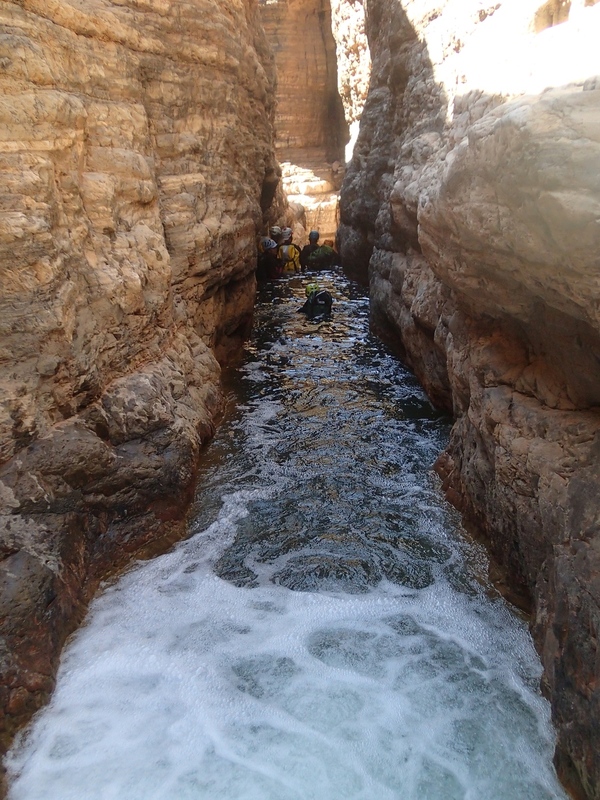 It can be fun to send someone down to check depth and then if suitable, set the rope 10'-15' off the water so the remaining group can rappel off the end and drop into the pool below. Use caution here if rappelling off to reach the end of your rope prior to letting completely go as a loose rope flying around can occasionally grab on and cause injury.